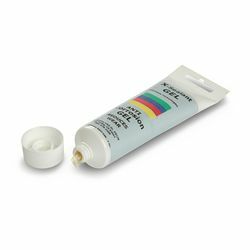 A specially formulated high molecular weight connector gel, X-Sealant provides corrosion protection for electrical contacts and connectors. Used as a dielectric compound and as a corrosion inhibitor, and suitable for indoor or outdoor use, X-Sealant is a multipurpose synthetic lubricant, containing anti corrosion particles held in suspension. Apply X-Sealant directly to female and male connectors of any type.